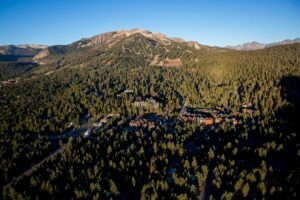 Situated on the eastern slope of the Sierra Nevada range, Mammoth Lakes’ Village Lodge is the centerpiece of a resort with dozens of shops and restaurants and a lot of night spots. 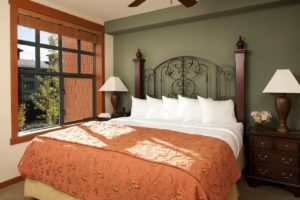 It is ideal for those who want to explore the region because of its proximity to vacation venues like Lake Tahoe (138 miles), Mono Lake (27 miles) and Manzanar (92 miles), and 30 minutes away from the entrance to Yosemite National Park. Plan you vacation around the conference! $80/night per person for three sharing a 2-bedroom condo with sofa bed. The condos, which are privately owned and leased back for the summer, are gorgeous! 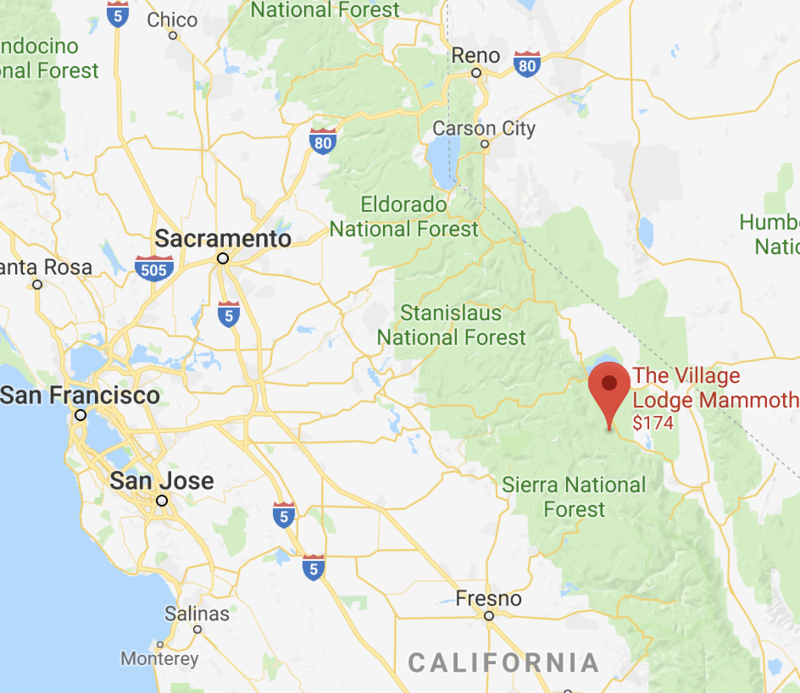 The resort is served by Mammoth Yosemite Airport (MMH), which has connections through Los Angeles. There’s a lot to do before and after Viscom and the folks at the Village Lodge have agreed to extend your stay at the conference rate (weekends slightly higher). 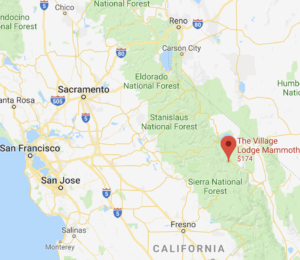 Kim Komenich is compiling a list of his top 20 cool eastern Sierras spots, including Highway 50, “America’s Loneliest Highway”, Genoa, home of the oldest bar in Nevada, as well as some old wild west towns like Carson City and Bodie, home of California’s most well-preserved “ghost town”. 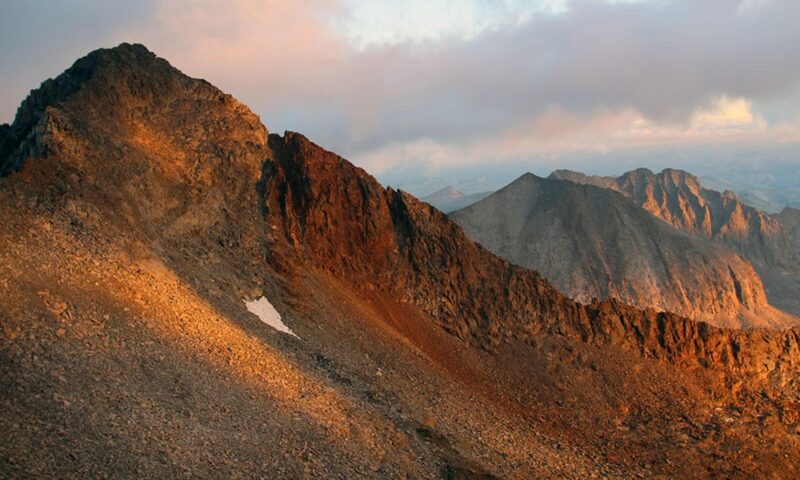 If you’re into extremes, you can drive a few hours and climb the highest point in the lower 48 states (Mt. Whitney—14,505 feet), or catch a show at the Amargosa Opera House in America’s lowest point, Death Valley (-279 feet). Just in time for Viscom, the Mammoth Adventure Center will open the longest zipline in north America (beginning at 11,053 feet, descending 2,100 vertical feet. Backpackers, hot spring enthusiasts and fisherfolk will appreciate the scores of campgrounds and blue-ribbon trout streams nearby.